Minority religions hold an increasingly precarious position in Russia. Despite the challenges of worshipping in an American church, Russian Latter-day Saints are clinging to their faith. SARATOV — Olga Trunova has no secrets from her neighbor: they talk about everything. But there is one topic which is off-limits. Their faith. 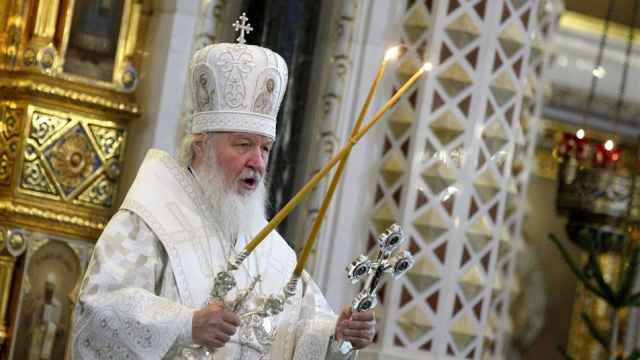 Religious minorities have an uneasy presence in Russia today. Jehovah’s Witnesses have borne the brunt of the crackdown, after the group was labeled an extremist organization and its first member was convicted to six years in prison earlier this month. 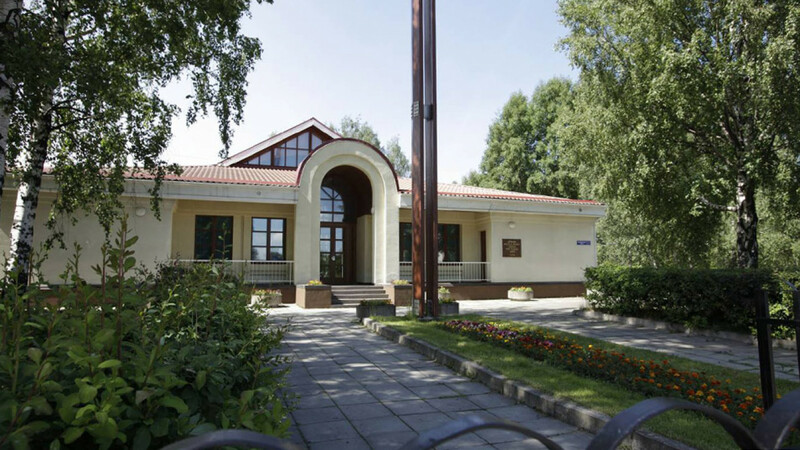 With an estimated 22,000 practicing members in Russia, according to its own estimates, the Church of Jesus Christ of Latter-day Saints is wary of similar intimidation. But the pressure does not just come from above: Church members also face discrimination from friends, family and neighbors. As Russian Latter-day Saints are shunned by their communities, they struggle to assert their own identity within a church that was founded in the United States and within a country that is increasingly hostile to foreign influence. Trunova is one of thousands of Russians who converted to the Church of Jesus Christ of Latter-day Saints, unofficially referred to as the Mormon church, in the 1990s and early 2000s. While the church is headquartered in the United States, it famously sends missionaries across the world. And after the fall of the Soviet Union, these missionaries set their sights on Russia. As its membership grew, three stakes — or administrative units — were established across the country: in Moscow, St. Petersburg and Saratov. Foreign church leaders and local members say that most of their members have undergone traumatic experiences or feel marginalized from society. Alexander, 31, joined the church in 2005 in a search for comfort following his father’s suicide. 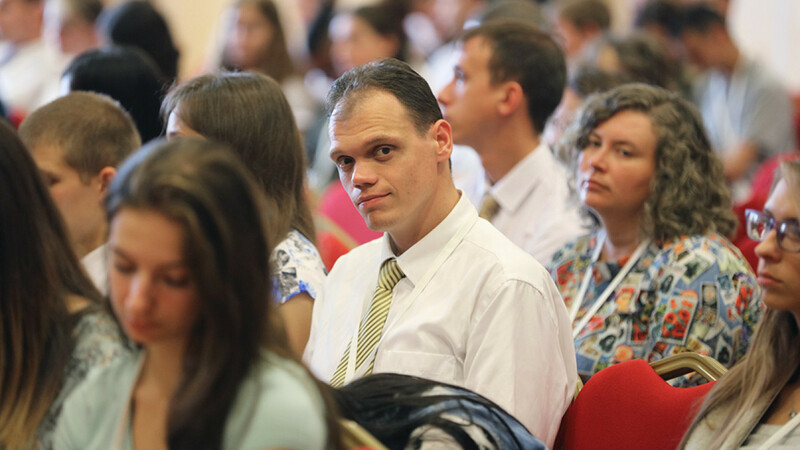 Since the early 2000s, however, the Latter-Day Saints' congregation has steadily shrunk, despite falling living standards and ongoing hardship for many Russians. Ottesen believes the decrease in the church's membership can be linked to heightened political pressure in recent years. 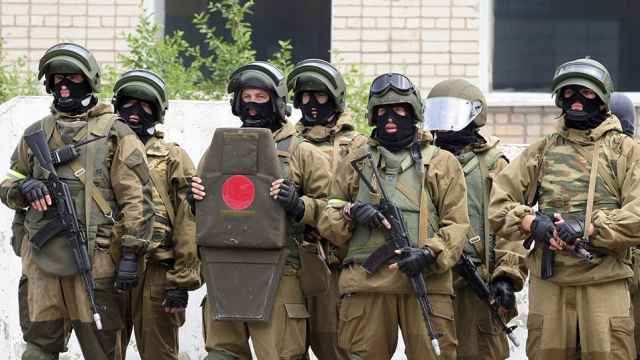 In 2016, the Russian government passed anti-terrorism legislation that prohibited religious proselytization, forcing Mormon missionaries to rebrand themselves as “volunteers” and preventing them from seeking new converts. The church’s Russian-language resource website, mormonnews.ru, is currently blocked by Russia’s media watchdog, Roskomnadzor. One way in which Latter-day Saints are trying to stay out of the limelight is by complying with the rules. “The church’s primary aim is to obey Russian law, not challenge it,” Ottesen told The Moscow Times. That strategy seems to be working out well: Last year the church announced it was planning to build its first temple in "a major city in Russia." Church members say they're often lumped together with other non-traditional religious groups, which leads to further stereotyping. This became especially evident when Russia started targeting Jehovah’s Witnesses. 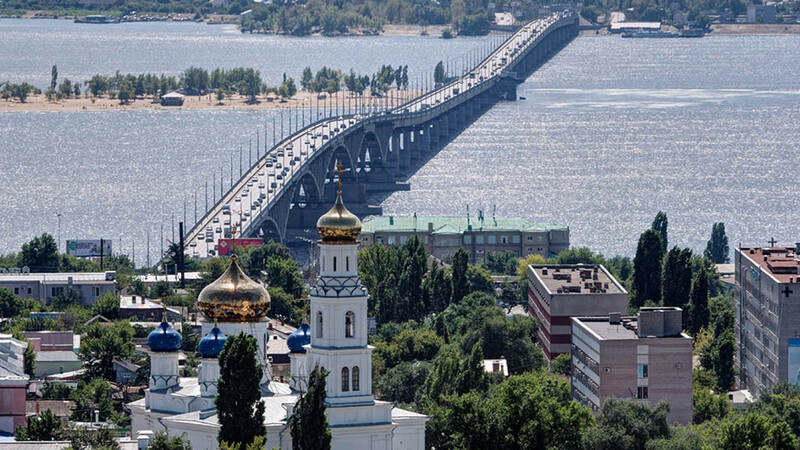 Church members say that current political tensions between Russia and the United States have contributed to negative stereotypes that the church kidnaps people, takes their money and spies on locals. 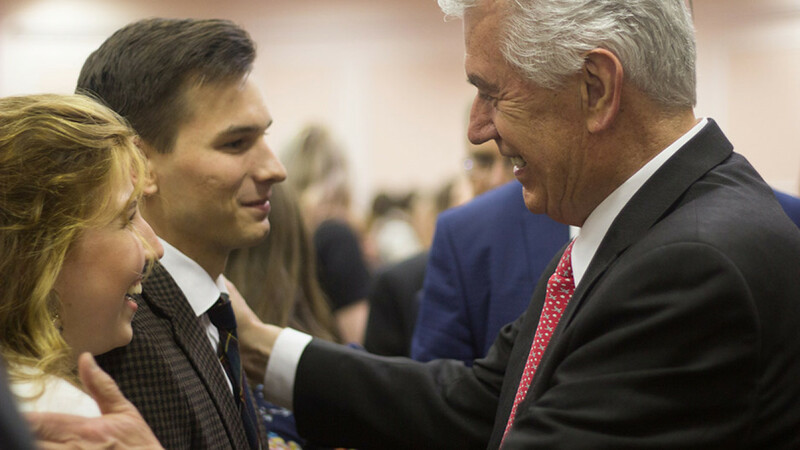 While many Russians see the Church of Jesus Christ of Latter-day Saints as purely American, church leadership insists that the institution has no nationality. Ottesen said there are no major differences between church practice in Russia and in America. But because church culture is so distinct from Russian traditions, some constituents are more skeptical of claims that their faith is universal. For many members, the boundaries between American culture and church culture tend to blur — and may contribute to the suspicion they face from fellow Russians. 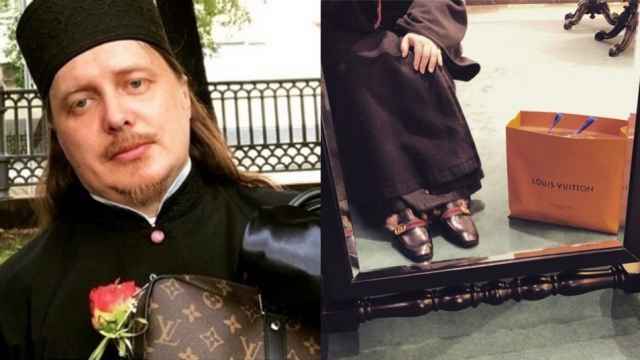 One major difference between Russian and American Latter-day Saints, Ottesen said, is that Russia’s smaller church population and members’ alienation from society make them even more orthodox than their American counterparts. 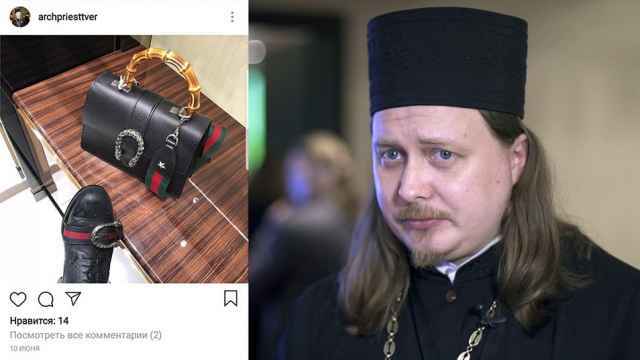 Because the faith requires constituents to pay tithes, attend meetings, read scripture and give up alcohol, church laws often conflict with Russians’ everyday habits, pushing more casual members away, Chelyshkova said. By embracing church culture, Alexander has in some ways been cut off from his previous life, he said. Ottesen recognizes that loneliness and isolation are some of the most pressing issues for Latter-day Saints in Russia today. He believes that the ban on proselytization has actually helped the church address these issues, forcing church volunteers to provide support to existing members instead of seeking out new converts. But no matter how much adversity grows, church leaders and members say that Russian Latter-day Saints will remain some of the world’s most devout followers – despite, and perhaps in spite of, their shrinking community.